Diegetic Sound & Diegesis - Games Can Use It Too! 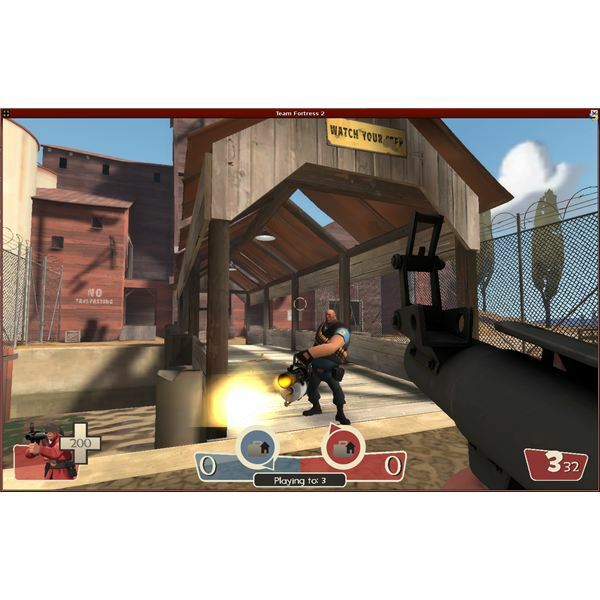 The use of diegesis can be an effective means of creating verisimilitude and realistic immersive qualities in video games or other entertainment mediums such as cinema. Diegetic sound or visuals can placate the narrative and create a better sense of place, realism and overall view of the game world upon which the player is a part of. There are many games that utilise diegesis as a means to create this realism through presentation and this article will try to focus on them — detailing some of the uses of diegetic sound or other cues that video games can and do employ. We are often privy and witness to many different types of diegesis in the filmic medium. There are many examples of in-world diegetic sound or visual storytelling aids throughout the history of cinema that can be addressed for the purposes of this article, however we will train our eyes on the cinema du look pioneer Diva, an 1981 French thriller directed by Jean-Jacques Beineix. The diegetic elements of the film come in the form of audio tapes, played through various different cassette players, at different points in the story. The first scene showcases a use of diegetic sound, when main character Jules stops the operatic overture cassette he is playing as he parks his mobilet (akin to a moped). As Jules and some of the other characters are in charge of the musical sounds within the film, while it isn’t being influenced by an outside orchestral score, it can be defined as diegetic sound. To extrapolate this effect into video games, diegesis occurs when narrative or musical elements of the game can be represented without the need for an external menu, source or out-of-world contrivance. There are wide-ranging examples of this in video games and surprisingly, not all of them come from the granular world of role-playing games such as World of Warcraft, The Elder Scrolls or even Final Fantasy. In Left 4 Dead, players are presented with diegetic storytelling through the use of graffiti and written words on the wall of safe houses or within the expansive environments of the game. These scrawled messages help to further color the game-world and the current plight it faces with a seemingly unstoppable horde of infected humans and a near-apocalyptic world state. Obtaining scraps of information on what to expect in the levels ahead or gleaning the dates and spread of the infection is important in discovery the themes and plot propelling the co-op based gameplay. 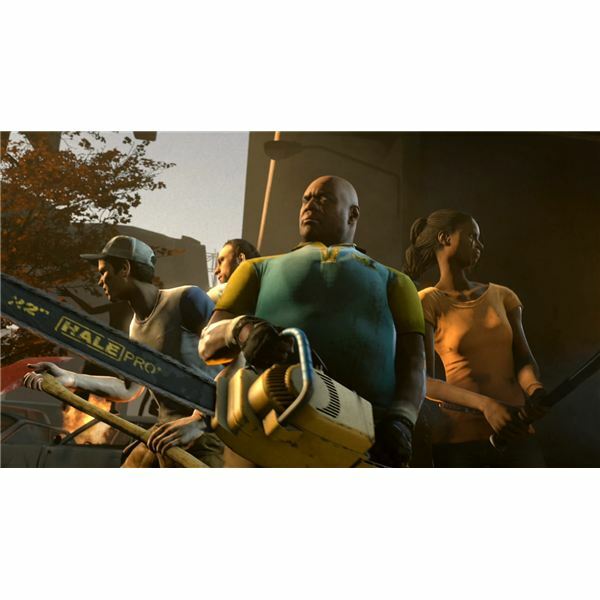 Left 4 Dead is perhaps an anomaly however, as there is only a skeletal storyline to follow and most of it is expanded through diegetic visual cues. While the use of this diegesis is integral to feeding contextual information to the player, there are many games that use this in-world mechanic for their game’s less integral merits. A popular use of diegetic sound could be aimed at in-game car stereos and CD players etcetera. Saint’s Row & the Grand Theft Auto series are two obvious examples of this particular instance of diegetic sound. When the player enters a car, the radio will instantly become audible, also the player will be allowed to change the radio station or switch it off in some cases. Although games such as Mafia take the onus of choice away from the player, this added level of interaction amplifies the diegesis. The placement of diegetic cues in video games is a very important part of creating a realistic, saavy and believable world for players to be a part of. While films lack the ability for player involvement or interaction, they rely on imbuing viewers with a sense of place, through the application of things such as diegetic sound or visuals. Games allow for a wider brevity of diegesis however, with player interaction and their direct involvement in changing events during a single game playthrough. Just like the HUD elements of Dead Space or the party conversations of Dragon Age, diegesis is integral to challenging the player, placing him into the game instead of outside it.